Cleaning Service Concept. 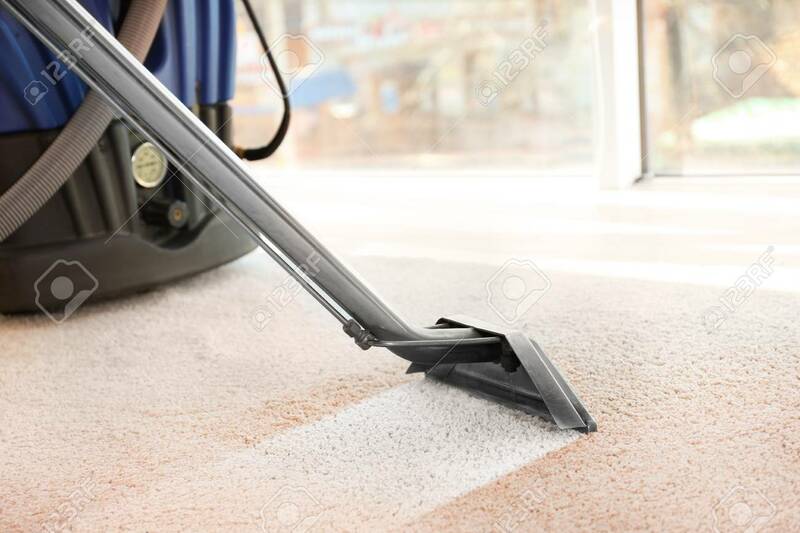 Steam Vapor Cleaner Removing Dirt From Carpet In Flat, Closeup Banque D'Images Et Photos Libres De Droits. Image 91620228.